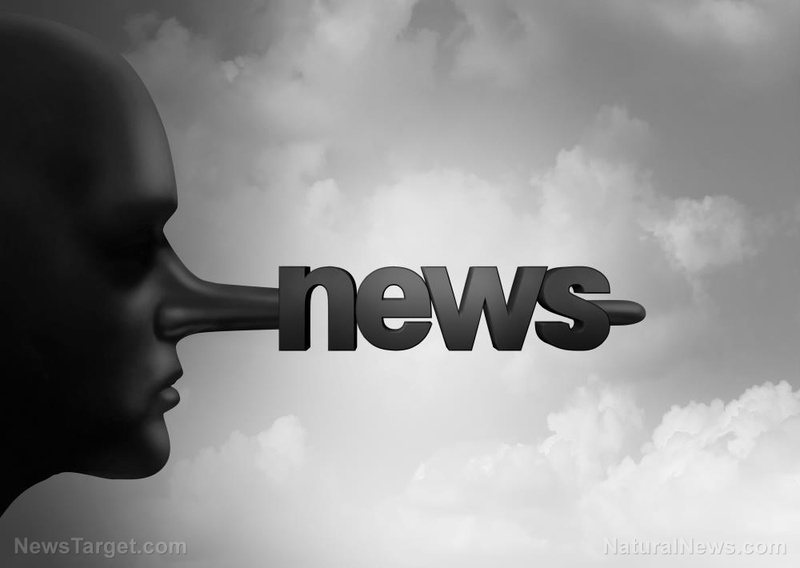 (Natural News) The mainstream media has been having a heyday trying to paint President Donald Trump as a ruthless tyrant over the tragic death of a seven-year-old migrant girl who reportedly died of dehydration and shock while in Border Patrol custody. But where has this same mainstream media been in bringing to light the untold thousands of American children who have died from government-mandated vaccines? As you may have seen, on December 13, 2018, The Washington Post (as well as many other fake news outlets) ran a lengthy article online eulogizing the young girl’s death – not because the folks over at the Post actually care about human life, of course, but simply because it was another politically-expedient opportunity to undermine the Trump presidency. “The child’s death is likely to intensify scrutiny of detention conditions at Border Patrol stations and CBP facilities that are increasingly overwhelmed by large numbers of families seeking asylum in the United States,” Post writer Nick Miroff wrote in typical virtue-signaling fashion, fueling the fire of Leftist hatred towards our President, as if he’s somehow personally responsible for Border Patrol agents simply doing their jobs. It’s been an endless riff that Democrats and their media lapdogs have been droning on and on about ever since President Trump took office, and actually proceeded to try to fulfill his campaign promise to build a more comprehensive and effective border wall at America’s southern border – something that the Left is desperate to stop, at all costs. But mysteriously missing from the narrative of these opportunistic phonies working against the President is any concern whatsoever about not only American children and families who are being harmed by illegal aliens, but also American children and families who are being harmed by CDC-approved vaccines. Though officials statistics on vaccine-related deaths are hard to come by, there’s plenty of data in the U.S. Food and Drug Administration’s (FDA) Vaccine Adverse Event Reporting System (VAERS) to suggest that thousands or even millions of American children have died or suffered serious, and oftentimes permanent, health consequences as a result of getting vaccinated. As we’ve reported in the past, VAERS receives some 30,000 submissions annually from members of the public, as well as doctors and physicians, citing injuries and deaths associated with vaccines. These submissions are said to represent as little as one percent of the actual number of injuries and deaths caused by vaccines. What this suggests is that there are hundreds of thousands of young American children being harmed or killed every single year as a result of vaccines, and yet there are no major headlines from the Post or any other mainstream news outlet reporting on it. That’s because vaccines are a deep state cash cow that will never be questioned by the lunatic Left – unless, of course, the President decides to play reverse psychology with these psychopaths by declaring publicly through a presidential address that all vaccines are perfect and safe, in which case the mainstream media headlines might suddenly tell the truth about how they’re decidedly imperfect and entirely unsafe. It just goes to show the level of rampant hypocrisy that’s embedded deep within these fake media corporations, which don’t care one iota about children’s health. They only care about pushing an agenda, which in our current political climate means fighting against everything the President tries to do to promote justice and the rule of law – two things that the fake news media simply won’t tolerate. For more related news, be sure to check out and Vaccines.news.